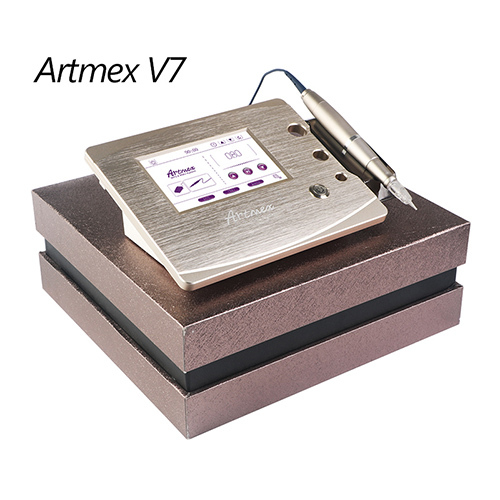 Artmex V7 is a highly perfected micropigmentation device offering everything that experts need. It is a smart and very powerful instrument with computerized operation. ARTMEX impresses with its elegant simplicity. The new device with a simple design is technically at its finest. 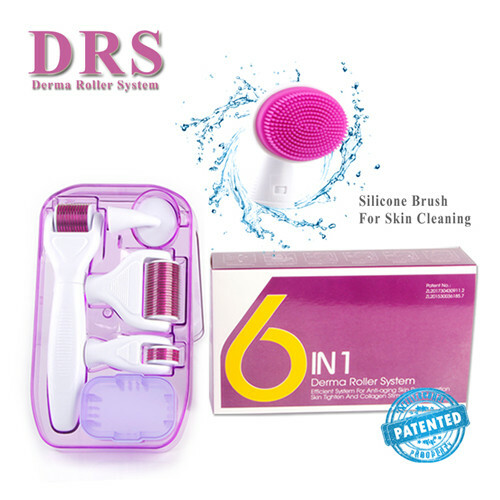 It is equipped with the low-vibration hand piece. 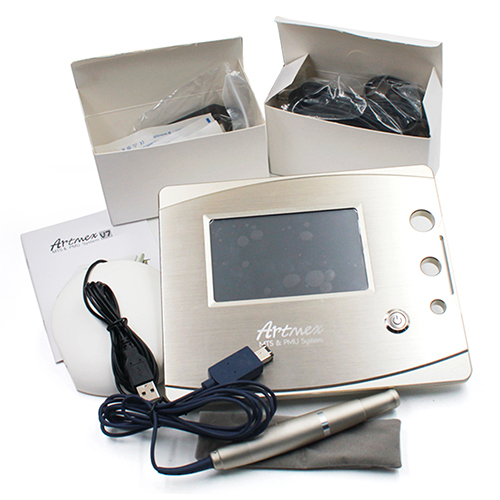 With the new device V7 you can make cosmetic and medical pigmentations, as well as anti-aging treatments. 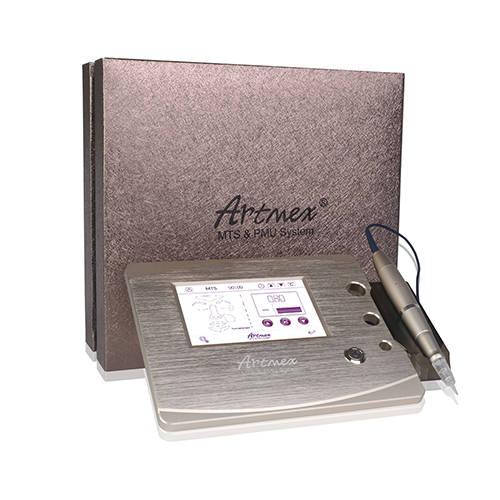 Pigments are implanted into the top layer of skin through the puncture of the needle during pigmentation. 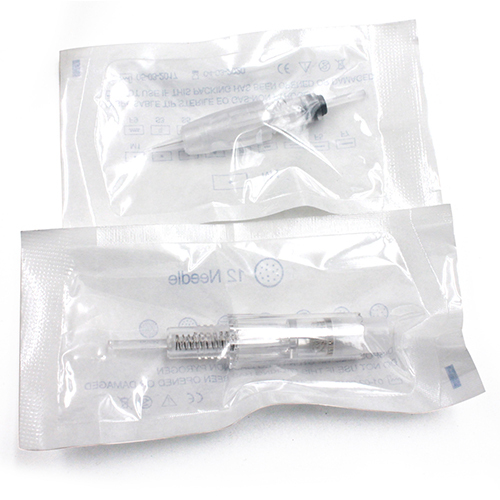 Due to the adjustable needle punctures per sec, it is possible to treat on problem skin easily too.